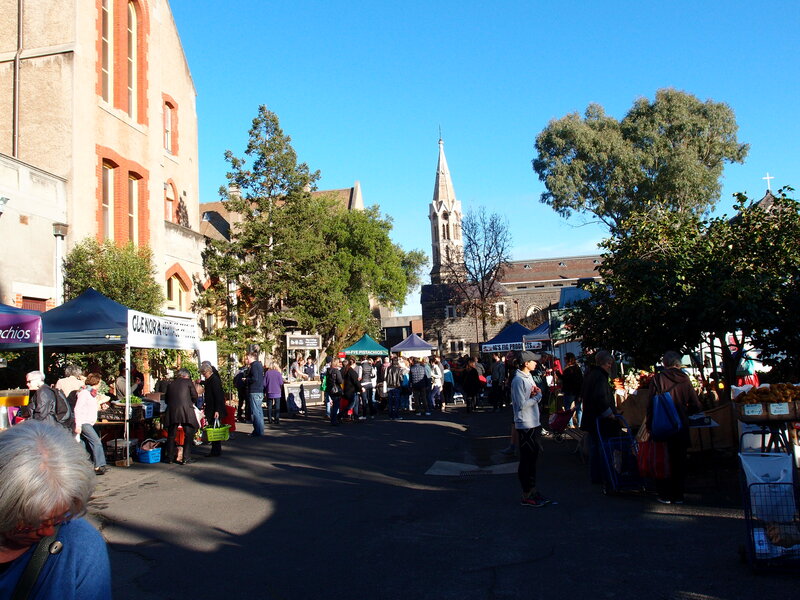 At any time of the day, on any day of the week, the Abbotsford Convent is a buzz of smells, sounds and life. The Convent founded, and developed between 1863 and the early 1900s was converted from its true function – as a place where nuns cared for women in the area – after years of arduous negotiation by the Abbotsford Convent Coalition, in 2004. Celebrating 10 years, the land is a hub for cultural activities – drawing artists from all around Melbourne and Victoria to its gates. Spread over almost seven acres of land, the convent backs onto the Yarra River; expanding into the Collingwood Children’s farm and comprising of 17 different buildings and spaces around the grounds. Without the support of the Yarra council, the city of Melbourne and most importantly, people local to the area with a passion for the space, we as humble citizens would not have such beautiful free space to admire today. Over 100 artists from writers and visual artists to cultural organisations reside within the grounds, including Cone 11 Ceramics, Visual artist Cathy Quinn and shoemaker Louise Sanger working in studio spaces. Many use their space to showcase their work and conduct public workshops. As well as a series of rotating festivals throughout the year such as The Shadow Electric Cinema and bar – throughout the summer months – full-time gallery spaces, farm land filled with livestock, meditation and acupuncture suites and venue spaces for hire, are open seven days. Combining crisp and bright smells of freshly cut grass wafting in from the surrounding yards with the warm hints of freshly baked bread from the Covent Bakery, which deliver delicious sweets and savoury meals and serves as a to-go bakery for many locals. Right next door is a backpackers delight; Lentil as Anything, which sits up overlooking the front lawn and garden space with it’s pay-as-you-feel vegetarian buffet style meals. If you’re looking for something more up market, there is no shortage of dining options with the eclectic mix of Cam’s Cafe, the Boiler room pizza bar and Kappaya Japanese Soul food, to keep hunger at bay. 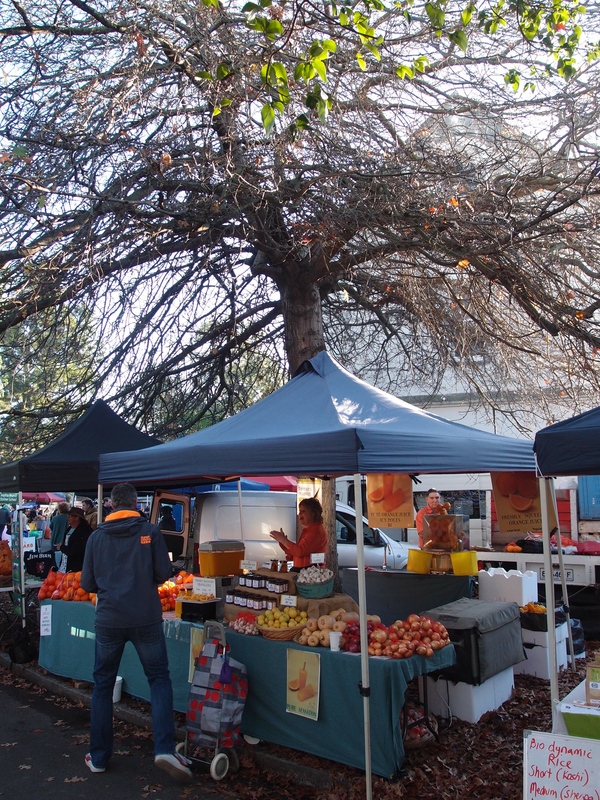 The site is also home to a selection of weekend markets and regular events such as the skirt and shirt market, high tea and the makers’ market every third Sunday as well as the Slow Food market every fourth Saturday. With a wide selection of artisan workshops by residents and classes offered by the Australian Writers Centre, the Abbotsford Convent is a great place for kids to frolic, adults to learn, and for everyone to relax, take in nature and its surroundings and enjoy the community development on offer. 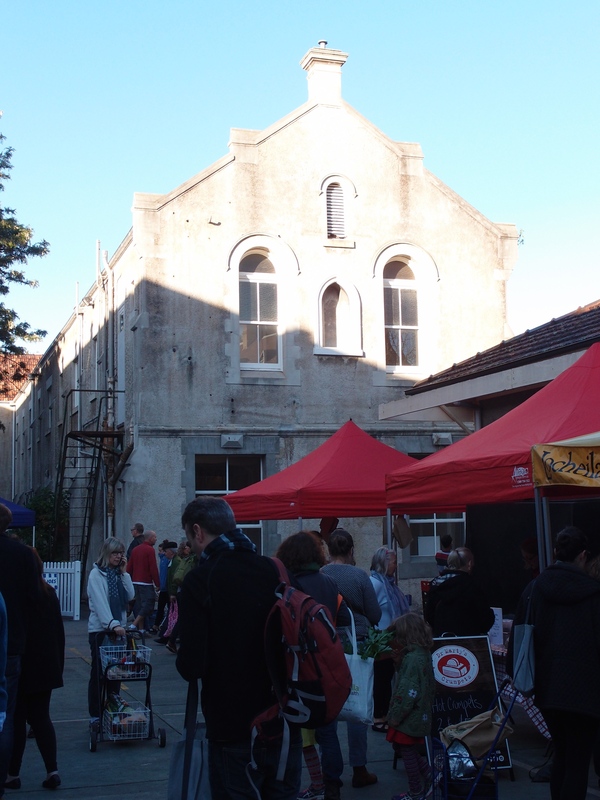 The Abbotsford Convent is open 7 days a week between 7.30am – 10pm all year round. For specific restaurant and art gallery spaces opening times check the visitors information site here. The Convent is extremely bike friendly with a huge “bike parking bay” all around the complex. Parking facilities and public transport is also available. The Convent is located at 1 St Heliers Street, Abbotsford VIC 3067. ← Oasis Bakery: Melbourne’s very own Middle East.